The world of online reviews can be a chaotic one. So, is it really that necessary to be a part of it? For many business, they are losing interest and dropping the option for reviews altogether on websites like Facebook where this is possible. Larger companies such as conventions find themselves inundated with reviews from false reviewers, disappointed attendees who didn’t have lofty needs met, and more. Knowing that they’re still guaranteed a large attendance, why bother leaving those pesky reviews up? And, with mega review site Yelp itself clocking in at 57% of their reviews being one star, it’s clear that the community is not impressed. And Yelp is not the only one. There are a lot of online business owners out there who think review website aren’t doing their job when it comes to quality control. While it’s impossible to have full control over your online reviews, there are steps you can take to ensure your review section online is not a total disaster. It all starts with vigilance. If you’re just starting out and have the time to man your own reviews, make sure that you set up notifications so you can see them as the roll in. 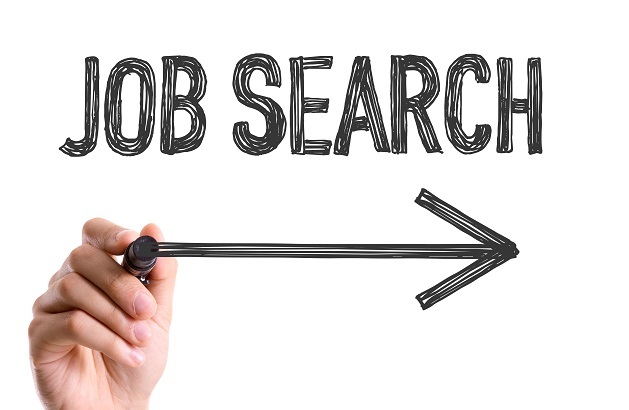 If you are a larger company that gets multiple reviews in a week or even day, you’re going to need a dedicated employee for this task. Response is everything when it comes to reviews. If you have received a negative review from a genuine client of whom you can comment on their experience and offer a solution, do it as quickly as possible. If you have received a review not left by a genuine customer, you can calmly and professionally express your side of the story. And, the report button is your friend. Most recently, Google reviews updated their terms of service to state that ex-employees cannot leave negative reviews. If you’re dealing with those, send a report to Google straight away! It’s a tough fact of life that online reviews are always going to be a bit of a mess. In a world where an argument to remove a review is very much “he said she said,” it’s not easy for moderators on websites such as Yelp to make decisions in your favor. But the power is still in your hands, and reviews are still useful to your business. The stats still are there. Ninety-two percent of consumers in 2018 are reading online reviews when looking for local businesses and 42% of these consumers won’t use business with less than a three-star rating. 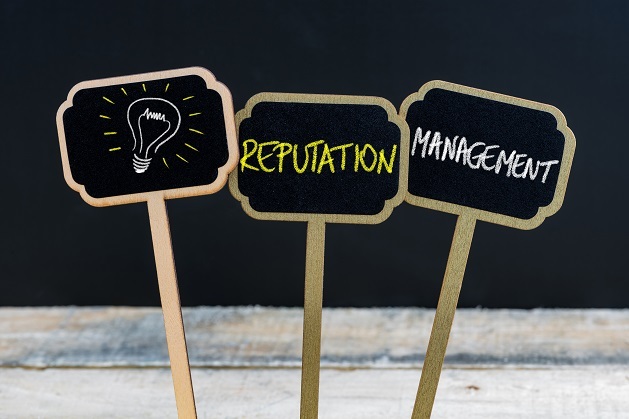 Business owners may not have complete control over the state of their reviews, but they can always do their best to represent themselves properly. We’ve all seen how important online reviews were for businesses in 2017, and know how horrifying it can be when you put your business out there hoping to hear the best, and instead receive negativity. A shocking 97% of consumers are browsing for local businesses and reading online reviews, with these reviews impacting nearly 70% of purchasing decisions. The last thing you should be doing is sitting back, relaxing, letting the reviews flow in and focusing on other parts of your business. However, it also needs to be said that freaking out about every bad review is not the best path to go down either. So, what do you do to regain your reputation when reviews go sour? Let’s start off with another statistic: 77% of consumers don’t pay attention to reviews older than three months. Breathing a little better now? While it is a wait period, if you’re actively monitoring your reviews, taking in constructive criticism, and responding professionally to non-constructive criticism, there’s a good chance that you’ll be able to ride this out. Negative reviews can happen for a lot of reasons. You could be dealing with a competitor sending fake reviews your way, you could have had a difficult customer who just can’t be satisfied, or you made a mistake. In all of these cases—it’s not so bad. There are ways to deal, and to recover. If you launched your business, immediately opened it up for reviews, and then got inundated with all that comes along with launching a business, don’t be surprised if your reviews are less than kind. Lots of us have been there—you haven’t looked in a while, and when you do, you get that sick feeling in your stomach. First: You can’t go back. 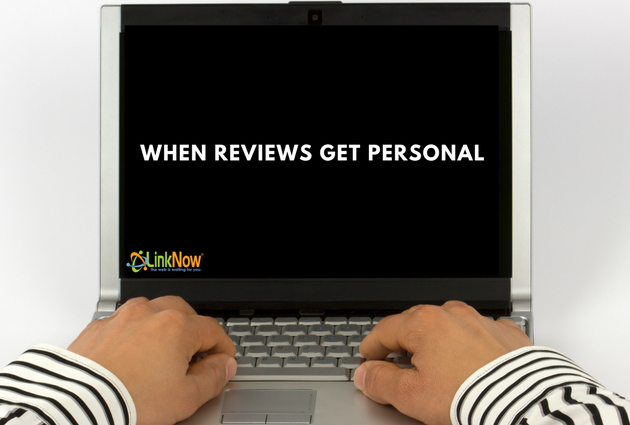 If you have yet to build your online presence and open yourself up to reviews, hold off until you’re a bit more established. 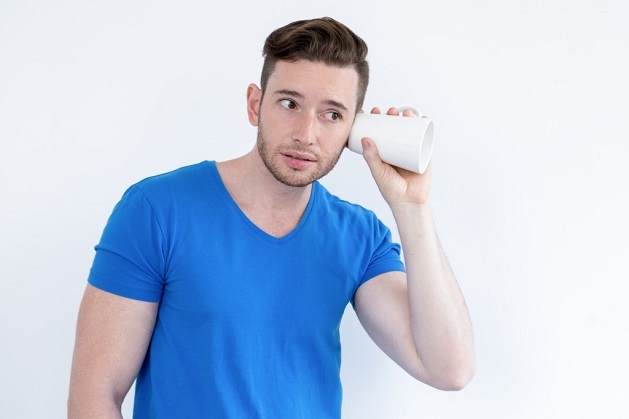 If not… get communicating! A review without a response is a missed opportunity. It’s easy as a business owner to become protective over your company and believe that it can do no wrong. But this is absolutely never the case. As humans, we make mistakes. As humans, what one of us likes is not always what another one of us will like. You’re always going to have unhappy customers, and opening yourself up to their criticism will only make you and your business better. A good mantra for anyone dealing with review stress is: “This too shall pass”. Online reviews are important, and yes, they will be there forever. But the more time goes by, the less those few bad ones are going to matter. And best of all, now you have a public record of just how far you’ve come! 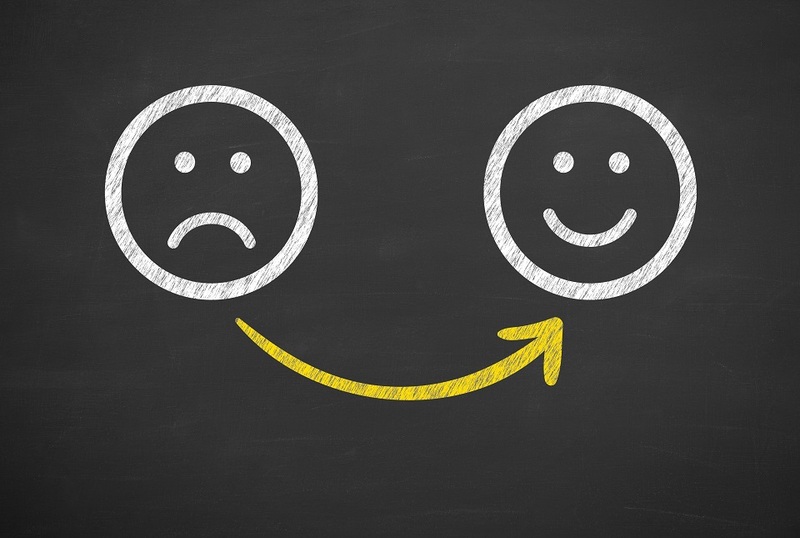 Reviews are meant to be about customer experience, however many business owners experience the inevitable negative review coming through from an ex-employee. Employee turnover is tough enough without having to worry about what’s going to be said publicly after someone is let go or quits. Many reviews are exaggerated or complete lies, and can bring up personal details about management and other employees which really should not be online. But, at long last, Google has updated their policies to be more comprehensive and mark negative reviews from ex-employees as a conflict of interest. Google’s latest review update makes review guidelines more comprehensive. While the previous guidelines were vague when it came to discussing customer experience and conflict of interest, now it is quite clear. Make sure that the reviews on your business listing, or those that you leave at a business you’ve visited, are honest representations of the customer experience. Those that aren’t may be removed. Conflict of Interest: Reviews are most valuable when they are honest and unbiased. If you own or work at a place, please don’t review your own business or employer. These don’t specifically say anything about ex-employees. All they state is that you must have visited the business, be stating an honest unbiased opinion, and not currently work there or own the business. There’s not much you can argue with that wording! But What About Positive Reviews? It’s clear in reading the updated content policy that this new rule only applies to negative reviews left by ex-employees. So, if you’ve received a few glowing positive reviews from employees who have since moved on to other workplaces or retired, it looks like you’re in the clear. Ex-employees rarely feel the need to lie about a positive experience, so it’s to be assumed that Google agrees with this as an honest, unbiased experience. If your business currently has negative reviews from ex-employees sitting there tarnishing your reputation, now is the time to get in touch with Google My Business and ask that they remove the reviews. This is a happy new year indeed! Back in the day the keys to success as a business were mainly providing a superior product and offering good value and service. Fast forward to today and it’s easy to see that this is no longer the case. For a business to be successful in this day and age, customer experience is going to rank the highest. 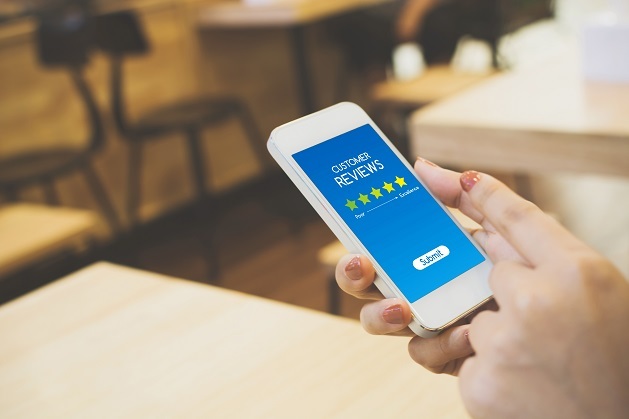 We all know the importance of online reviews and how platforms like social media can be used to rank a customer’s experience with your business. The internet is an arena for interactive feedback and while the success of your business can be based off this type of interaction, it can also be harmed. 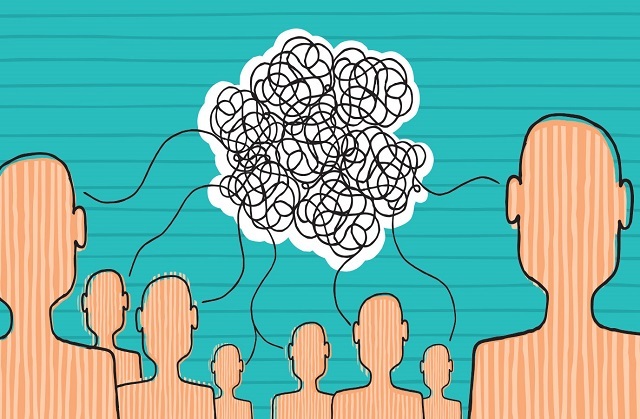 When it comes to reviewing a business online or engaging in interactive feedback, online discussions, or comments about a company or a service, oftentimes customers or those visiting your website will base their comments on things that may be out of your control as a business owner. When reviews are posted that have nothing to do with an actual customer experience it can easily spiral out of control. Reviews are meant to based on actual customer experience and not on anything else. However, we often come across those who will write negative reviews or provide not-so-flattering commentary based on personal beliefs or on the activities or personal behaviour of employees. Such reviews are unfair, and while business owners usually seek to hire people whose values align with those of their company, the truth is that business owners cannot control what their employees do while they are not at work. Our personal lives are hardly personal anymore with everything being shared on social media, and customers can easily see what your employees are up to when they’re not at work. If this behaviour is deemed offensive by anyone it could unfortunately adversely impact your business in the form of negative reviews or harsh commentary. This type of review is unfair for everyone mainly because it does not reflect an actual customer experience with your business. And while a customer may be offended by the behaviour of an employee, if that behaviour did not occur while the employee was at work, and it did not affect the customer’s experience, then it really has no bearing on your business and your company should be left out of it. The challenge comes from the blurring of personal and public and where to draw the line. Employers should make it clear that if an employee is going to engage in any questionable behaviour that it may have a negative impact on the image of the company that they work for. And while employers can’t control what their staff does on their own free time, they can encourage them to think about what they share with the public online. Customer experience should still be the main benchmark of success as a business in this age of over-sharing and instant feedback. Remember to consider this before leaving a negative review about a business based on anything else. While you may not agree with something that someone does in their personal time, is it really fair to involve the company they work for? If you’ve been paying attention to the statistics about online reputation over the past year, you’ll know just how important your online reputation is. 97% of consumers read online reviews. 85% of them trust these reviews as much as personal recommendations. 73% of them trust a business more if it has positive reviews. 49% will not choose a business with less than a four-star rating. With that in mind, you can start creating a plan to collect and monitor reviews to build your online reputation. The majority of business owners who are just starting out, are going to go through a period where they try to do everything on their own. While this is a heroic effort, it can leave you burned out, stressed, and ineffective. 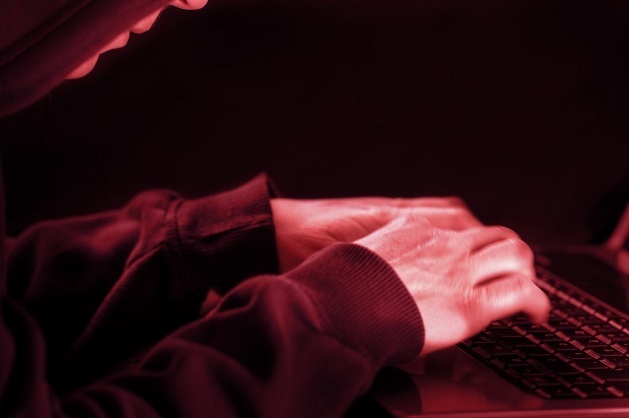 However, if you’re looking for the best sites to make monitoring your own online reputation a little easier, there are options out there. When business owners think reviews, they think Google. Not only will Google alert you to new reviews left through your Google My Business listing, but you can set Google alerts to notify you every time new posts are made online involving keywords of your choice. Plug in your company name and you’re good to go. Hootsuite is the ultimate home base for monitoring all of your social media in one location. Not only can you schedule posts and engage with your clients faster than ever, but when they engage with you, you’ll see them. Best of all, Hootsuite will provide you with analytics reports for every account you have running through them! You’ve done all the legwork involved in launching your business, and now it’s up to you to run it successfully. It’s a lot to have on one person’s shoulders. The last thing you need is to deal with aspects of your business that someone else could be managing. By hiring a professional web development company such as LinkNow Media, you’ll be arming yourself with a professional team of SEOs who can get your company ranking high and ensure that your reputation stays positive. Go Forth and Gather Reviews! You can’t have much of an online reputation without the reviews to back you up. While there are some big “NOs” when it comes to review gathering, it’s a fact that 68% of your clients will leave a review if asked. Don’t go down the rabbit hole of paying for reviews, since it can come back to bite you in the form of fines. And, don’t review your own business. Fake reviews never lead anywhere good. Next time you have a happy customer finish conducting their business with you, let them know you’d love to hear their feedback. Soon your company will be well on its way to being the most popular kid online!